The ride is one of our most important fundraising events and it’s happening soon in April! You can help make a difference, by sponsoring one of our riders, or a team, or by making a donation. We have over 60 dedicated cyclists who will ride more than 420km from Albury to Lake Cargelligo over 3 days. They will be raising awareness and much-needed funds to connect country kids and their families to the care they need. Geography should not be a barrier to services or a cause for disadvantage, yet kids living in rural and remote areas of Australia are much more likely than kids in urban areas to have challenges with their developmental health, and even greater difficulty getting the services and support they need. 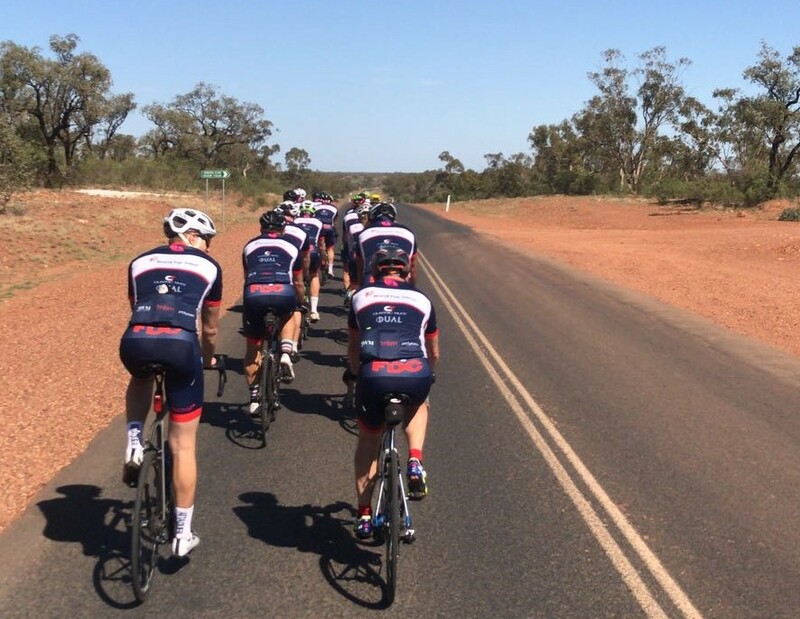 The Ride for Country Kids is like no other, with our cyclists and support team travelling through beautiful countryside and visiting amazing regional towns to share the experience with enthusiastic local families and supporters. Being far from help doesn’t mean they are far from hope. Make your donation, or sponsor a rider here! All funds raised will go directly to health, education and disability services for country children and their families. Find out here where our riders will be going in 2019!